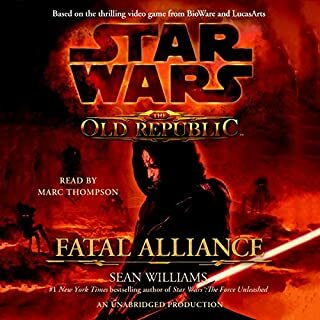 After years of civil war, the Separatists have battered the already faltering Republic nearly to the point of collapse. On Coruscant, the Senate watches anxiously as Supreme Chancellor Palpatine aggressively strips away more and more constitutional liberties in the name of safeguarding the Republic. 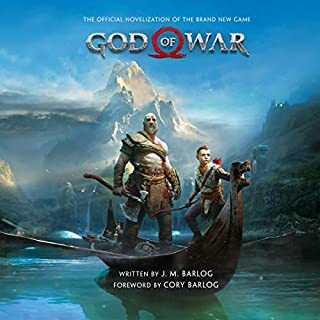 Every saga has a beginning: In barren desert lands and seedy spaceports, in vast underwater cities and in the blackest depths of space unfolds a tale of good and evil, of myth and magic, of innocence and power. 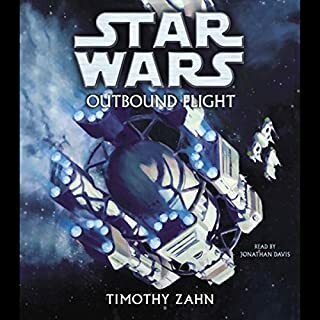 At last the saga that captured the imagination of millions turns back in time to reveal its cloaked origins, the start of a legend, the story of Star Wars. Once the Sith order teemed with followers. But their rivalries divided them in endless battles for supremacy. 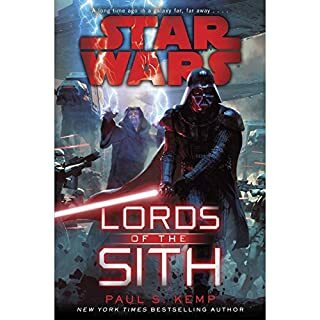 Until one dark lord at last united the Sith in the quest to enslave the galaxy - and exterminate the Jedi. 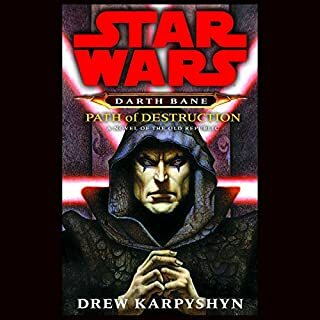 Yet it would fall to another, far more powerful than the entire Brotherhood of Darkness, to ultimately realize the full potential of the Sith, and wield the awesome power of the dark side as never before. Anakin Skywalker, believed by some to be the prophesied "Chosen One" destined to bring balance to the Force, is now a Jedi Knight under the tutelage of his Jedi Master, Obi-Wan Kenobi. 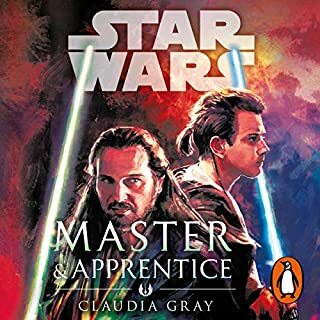 Death is a constant possibility - and his chances of survival aren't improved by the unexpected arrival of an apprentice: Ahsoka, a brash, inexperienced 14-year-old Padawan apprenticed to Anakin. But there's no time for Anakin to question his latest orders: He and Obi-Wan have been assigned a new mission, and failure is not an option. 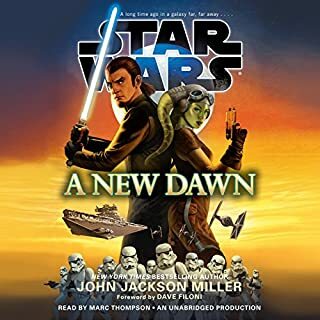 Jabba the Hutt's precious infant son has been kidnapped, and when the frantic parent applies to the Jedi for help, it falls to Anakin, Obi-Wan, Ahsoka, and their clone troops to track down the evidence and retrieve the missing Huttlet. And more is at stake: For a grateful Jabba just might allow the Republic access to the Hutt-controlled space lanes that the Grand Army desperately needs in order to beat the Separatists into submission. But the Republic is not the only power that craves access to those space lanes. Count Dooku, determined to win the prize for the Separatists, has set a trap for the Jedi. When they find the Huttlet, they will also find Dooku's master assassin, Asajj Ventress, and countless legions of battle droids waiting to spring a trap. This book really goes into character development and really made a full story, unlike the movie. I really enjoyed the Clone trooper characters Rex & Cody and they were barely characters in the movie. It also helps bridge the time between the Episode II and III movies. 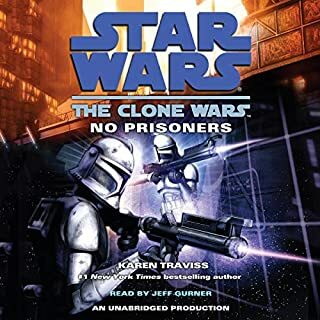 It is incredible how Karen Traviss took a decent movie into a great story, providing insight on the less known characters, specially the clones that are her specialty. Even though you may know the outcome from the movie, you are sitting on the edge of the chair because of this masterful adaptation. 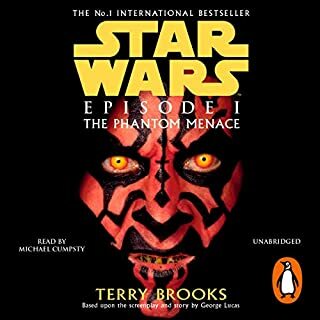 And not only the story, but the general production of the audiobook excels at conveying you are in the Star Wars universe. 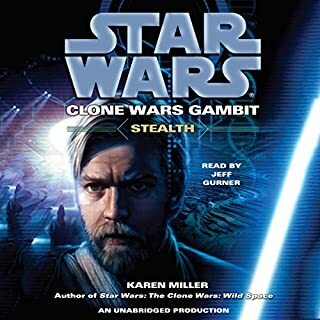 Jeff Gurner is a superb narrator and his voice work is astonishing. I highly recommend this book. I enjoyed the animated film very much and I was excited to hear the novelization. But wow was it so much more. Traviss really digs into the back story and motivation of the characters in ways I did not anticipate. This is much more mature then the Cartoon. I very much enjoyed it. Would you listen to Star Wars again? Why? 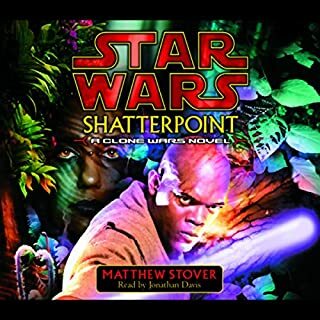 Yes it was an engaging story with a good performance by the narrator, the audiobook was just like the movie which can be good or bad depending on the individual. A good amount of action as well, you will not get bored with this book. How Anakin has to help a Hutt who he hates stemming from his time as a slave. And how his new padawan tries to prod him for information about his past. Have you listened to any of Jeff Gurner’s other performances before? How does this one compare? 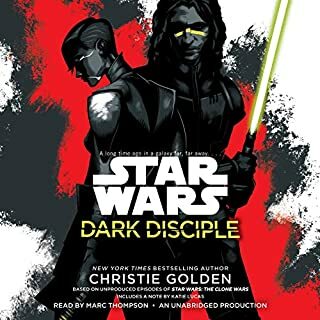 This is a great book to start your journey reading TCW books, I'm finding this whole series enjoyable, tho I loved the animated series, tho this seems to make a fork in the expanded universe as well as the movies and I wonder how it will be reconciled into the timeline, if it will be at all. 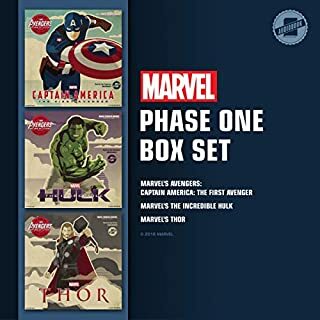 I think the author does a good job of making you care about the characters, but that may have been because I love to watch the series so much. 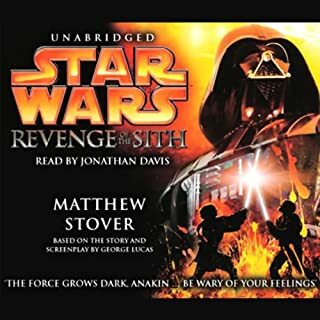 If you like the series then I encourage you to listen to this audiobook. 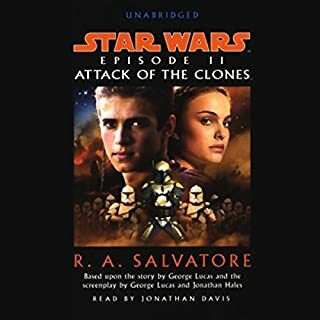 Excellent filler of what happened between the attack of the clones and. revenge of the Sith. Highlights Anakins' struggle with thoughts and feelings which lead him to the dark side. 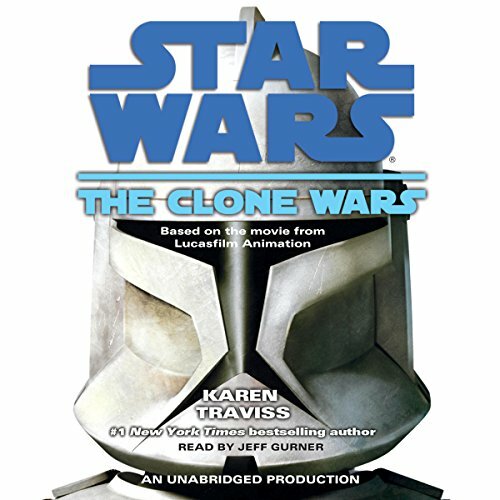 this is is a great audiobook telling the clone wars movie in words! The book adds in details that the movie doesnt show. I love it! These books are fantastic. They gave so much depth to the Clone Wars series. The narration is spot on and the sound effects are perfect. My only complaint is that this one is abridged. Audible, please stop doing that. 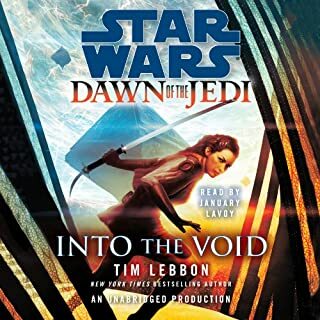 I listen to audiobooks because I don’t have time to read the hard copies. I don’t want the quick version of a book. Plot was meh at best. 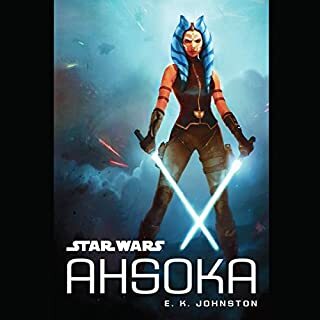 It was fun to hear the origin story of Ahsoka though and the initial relationship of Ahsoka and Anikin.